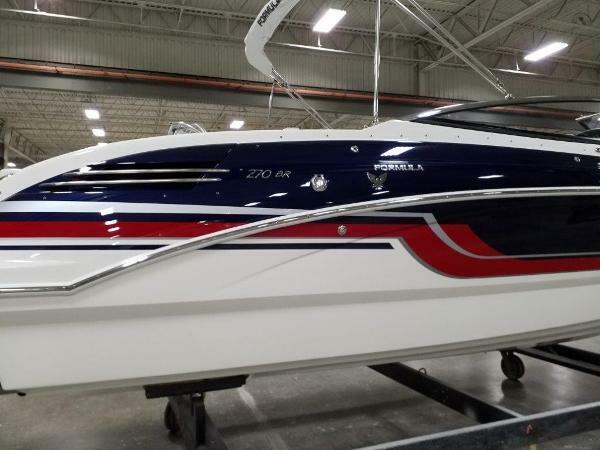 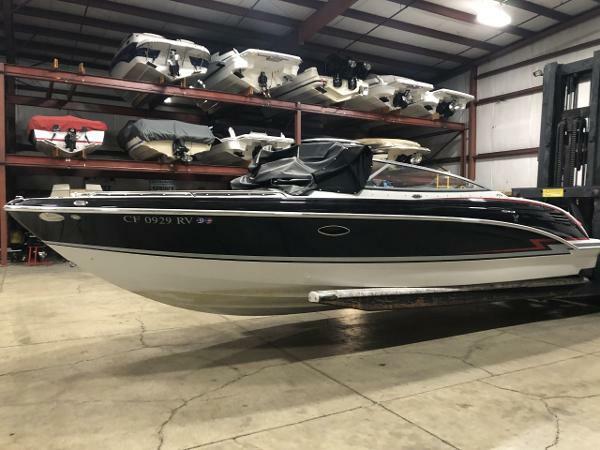 New 2019 Formula 270BR available now! 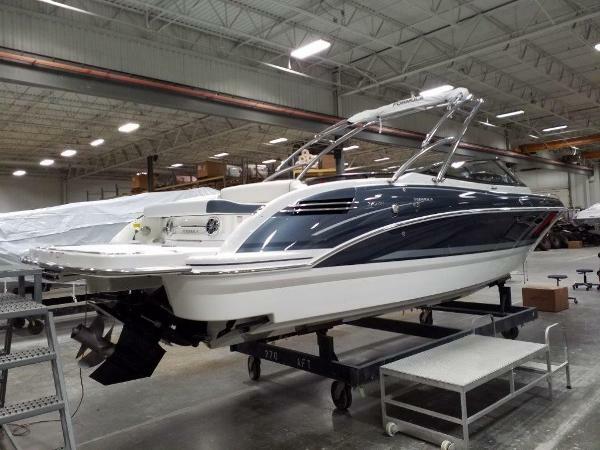 Options include Mercruiser 8.2 Mag HO EC (430hp) engine package, flagship hullside paint, Raymarine Axiom 7 GPS, cockpit heater, bimini top, cockpit and bow covers, woven cockpit mat, remote battery charging posts, JL Audio cockpit speakers with subwoofer, porcelain head, gray water system, head vanity with sink and transom shower, electric anchor windlass, LED docking lights, bow filler cushions, fender clips, extended swim platform, ski pylon, transom gate and stainless flagstaff & flag. 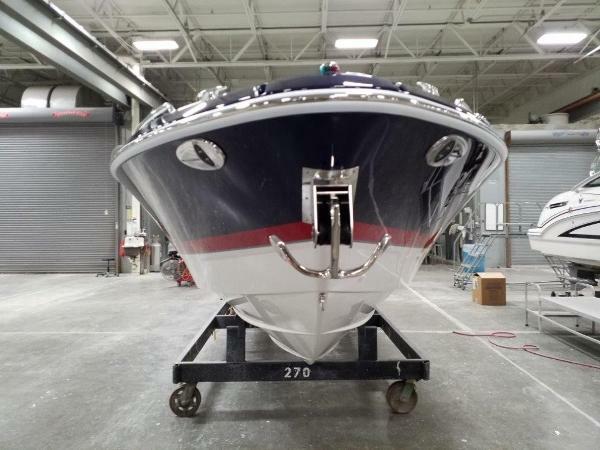 Loaded 270BR with the right power for Lake Tahoe! 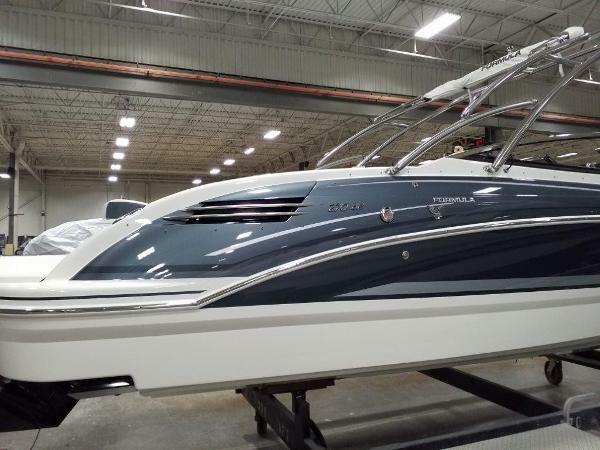 Call today to reserve this special boat for your family. 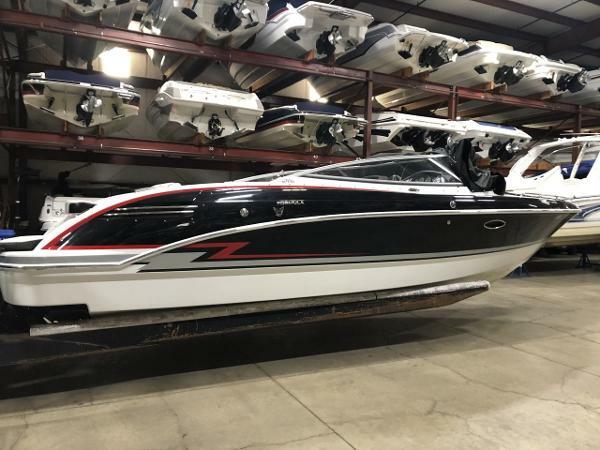 New 2019 Formula 270BR available now! 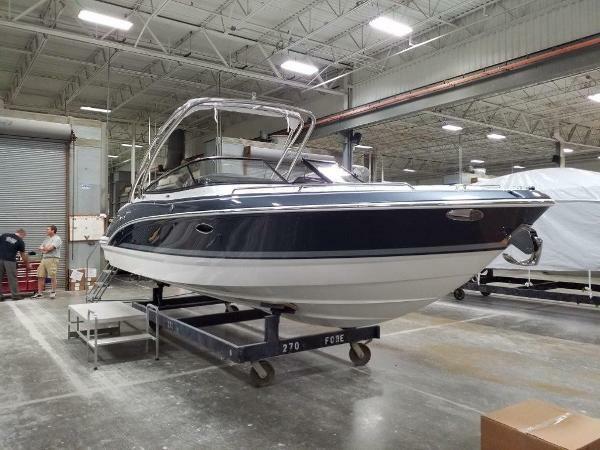 Options include Mercruiser 8.2 MAG HO (430hp) DTS engine package, steel gray full hullside paint,bimini top, cockpit and bow covers, woven cockpit mat, remote battery charging posts, cockpit heater, JL Audio cockpit speakers with subwoofer, porcelain head, gray water system, head vanity with sink and transom shower, electric anchor windlass, LED docking lights, bow filler cushions, fender clips, extended swim platform, stainless steel sport arch, ski pylon, transom gate and stainless flagstaff & flag. 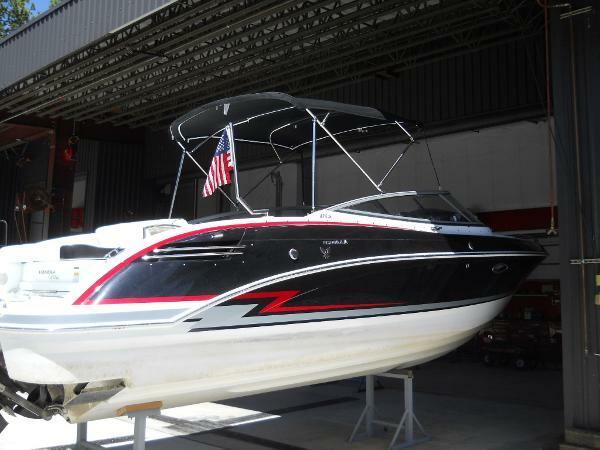 Loaded 270BR with the right power for Lake Tahoe! 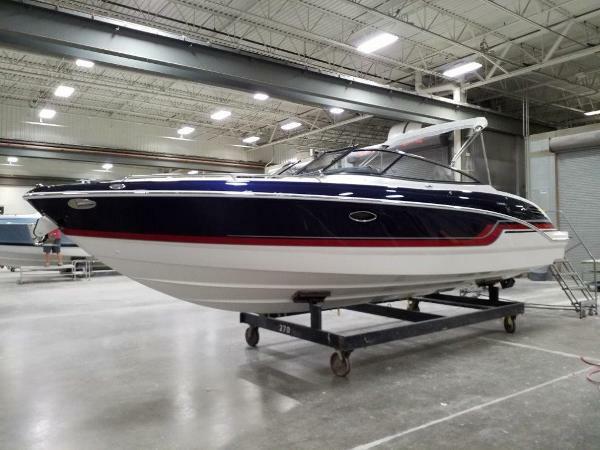 Call today to reserve this special boat for your family.